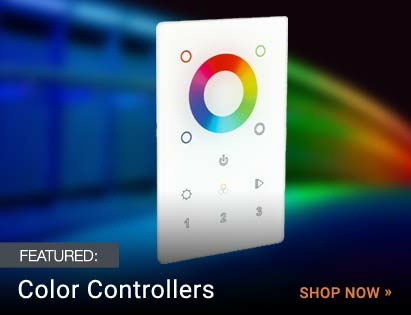 Color temperature is an important concept to understand when purchasing lighting. Choosing the right color temperature can make a big difference in selecting a lamp that�s appropriate for the space you wish to illuminate, whether it�s at home, at work or outdoors. To understand color temperature, imagine heating up a strip of metal. As the metal is heated, it will turn different colors, beginning with red and ending at blue. Think back to the ROY G. BIV mnemonic acronym you learned as a child to understand the colors of the spectrum and you will be able to keep the gradations of color temperature in mind. 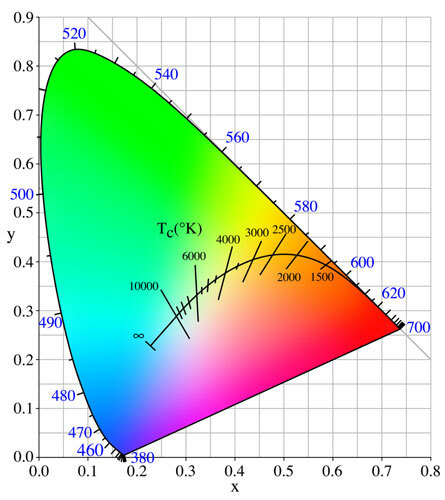 Thee color temperature of a light source is used to characterize the type of white light emitted and is measured in degrees Kelvin. In more technical terms, it is the temperature at which a theoretical black-body radiator emits light of the same color to that of the light source. Unlike a typical thermometer, however, color temperature gets cooler as the degrees Kelvin increase. The higher the degrees Kelvin go, in other words, the whiter and cooler the color temperature. Colors near the lower, yellowish through red end of the spectrum (2000K-3000K) are referred to as "warm", while those toward the upper, blue end (5000K and up) are called "cool". These values are merely approximations; representing the characteristic light color of the source. Significant range and/or variation may be present. Some examples may help you grasp the looks of light at different color temperatures. Candle light, for instance, has a color temperature of around 1800K and gives off a soft, warm, yellowish light. The common 60W incandescent bulb is the next step up, typically giving off a warm white light of about 2700K. Many commercial fluorescent lights give off a neutral white light of 4100K or cool white light of around 5000K. Among the different types of bulbs, most incandescent and halogens usually give a fairly warm light of 2700K to 3000K, while fluorescent, metal halide and LED bulbs can give off a warm light but can also give an extremely cool, bluish-white light. Their range can vary between 2700K and 6500K. Cool light is generally better for work spaces and jobs requiring high mental and visual concentration, while warm lighting is perfect for living spaces and social gatherings, because it tends to make people look better and to help them relax. Naturally, the color temperature of bulbs will have a big impact on how and where you decide to use them. In your home, for instance, you�d likely want to go with a soft white, warmer bulb in the 2700K to 3000K range for the living room, dining room, bedrooms and other places where you want to relax. You�d likely pick a cooler, brighter white light in the 3500K to 4100K range for kitchens, bathrooms and work spaces. These cooler color temperatures are also ideal for outdoor lighting and security lighting. For accent lighting, intensive projects that require plentiful light and for reading, you might opt for even cooler, daylight-strength color temperatures of 5000K to 6500K. The same approach applies to commercial spaces. 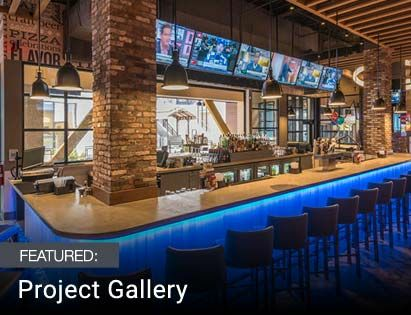 Most higher-end restaurant owners, for instance, would want warmer, softer lighting to help their guests relax and enjoy their meals. Warmer, softer lighting is also a good choice for stadiums and other public gatherings. Cooler, brighter lighting would make more sense for many offices, labs and other commercial and industrial spaces where you want workers to be alert and at their most productive. The technical "black-body" definition of color temperature was originally meant to apply to incandescent light bulbs, as they closely resemble a black-body radiator due to the thermal radiation method by which they produce light. 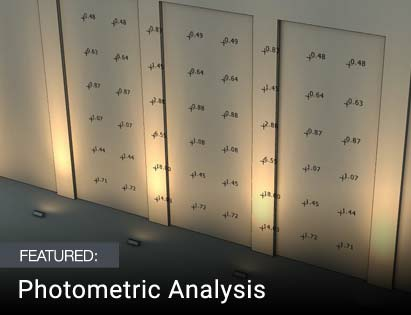 However, newer lighting technologies such as fluorescent lamps and LEDs do not generate light in the same manner, and thus needed a way to measure the characteristics of their light output on the same scale everyone was already used to. These sources are thereby assigned an adjusted measurement, known as the correlated color temperature, which puts them on the same comparison scale as the incandescent bulb. So while the terms are often used interchangeably when comparing light sources, there is a difference to what they mean. In many respects, it's similar to using the fuel efficiency term "miles per gallon" when referring to cars. With a traditional internal combustion engine, the term means exactly what it says. But with newer electric (or other alternative fuel source) vehicles, a similar direct measurement can't be given, so they are assigned an adjusted "MPG equivalent" rating to put them on the same scale we're all used to for easy comparison.